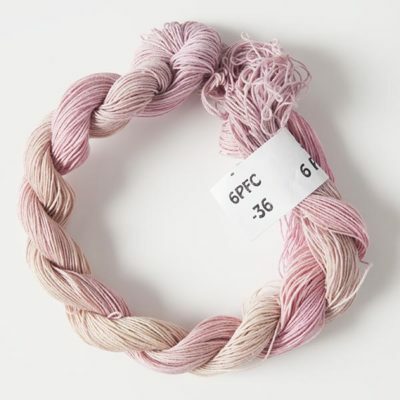 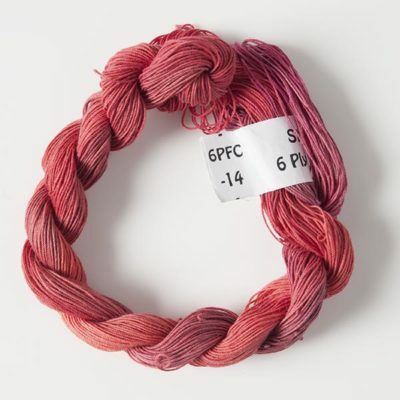 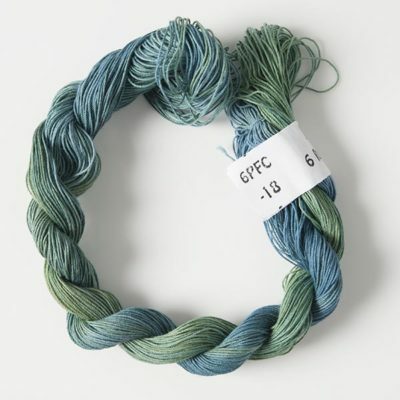 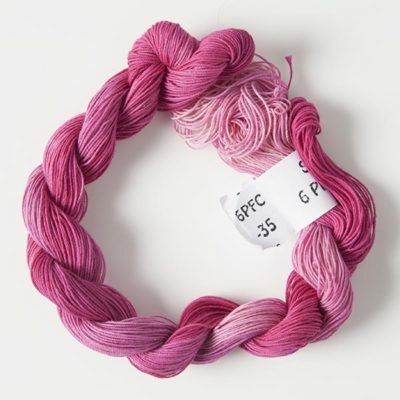 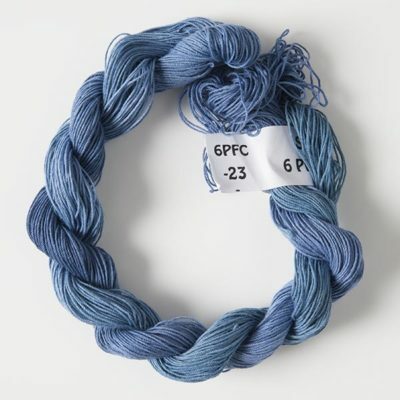 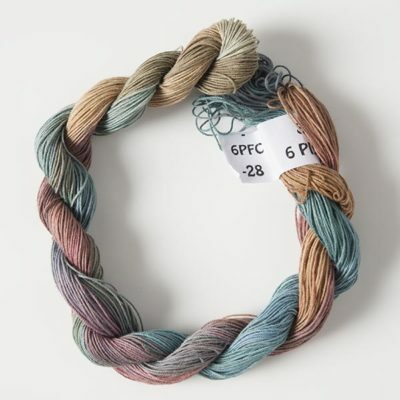 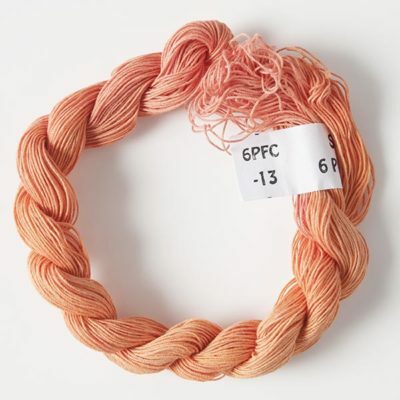 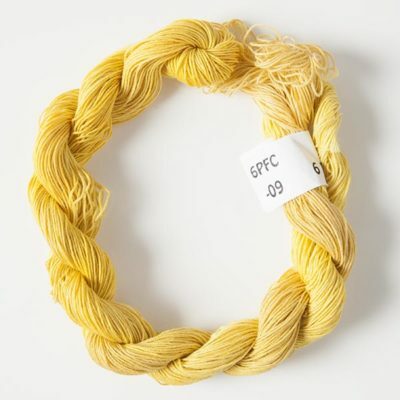 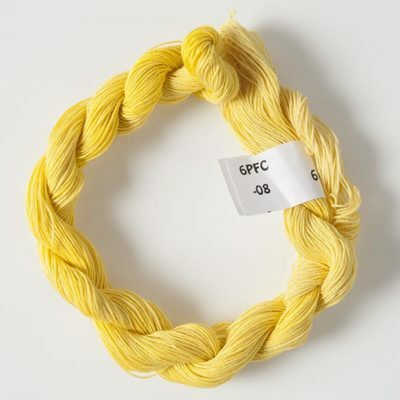 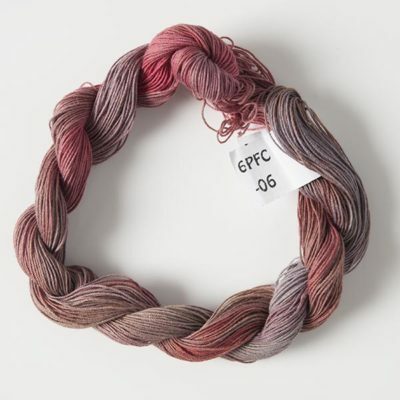 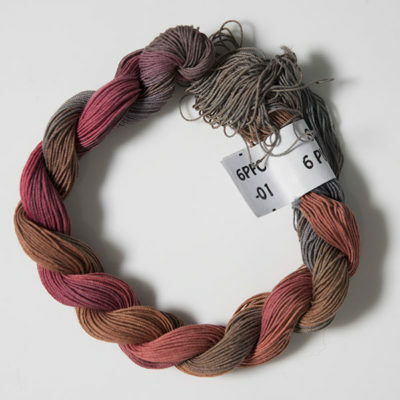 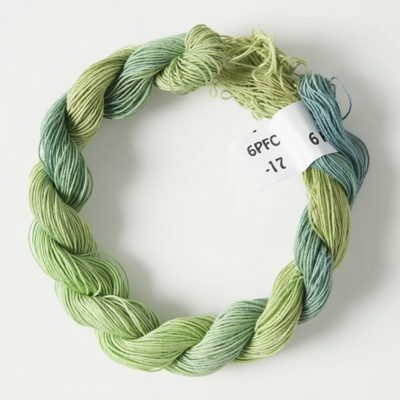 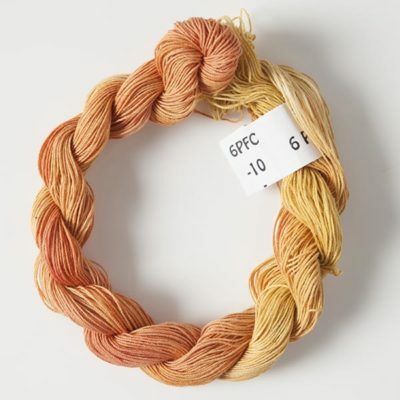 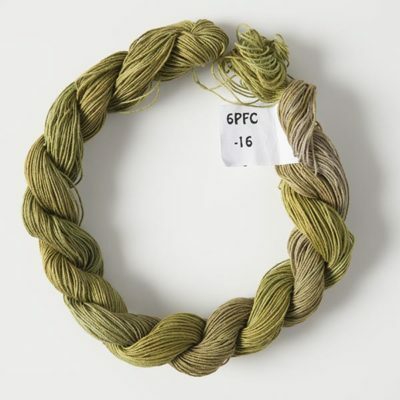 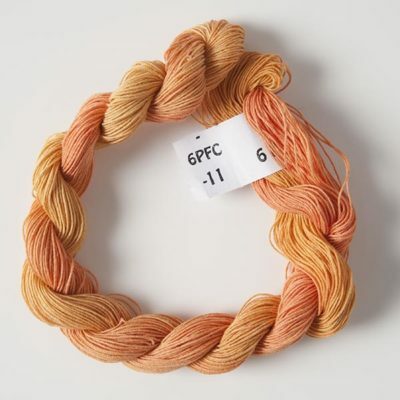 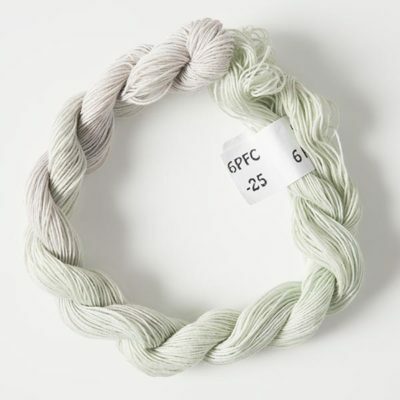 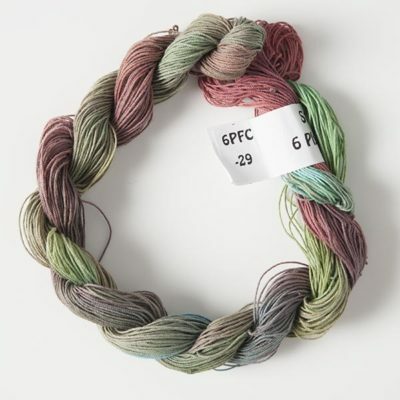 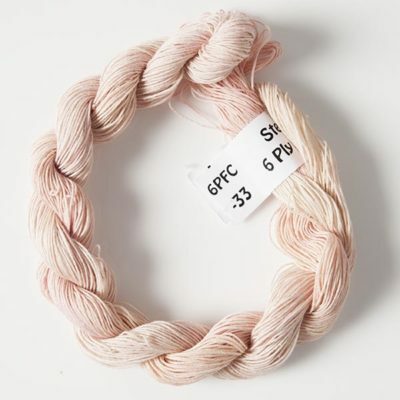 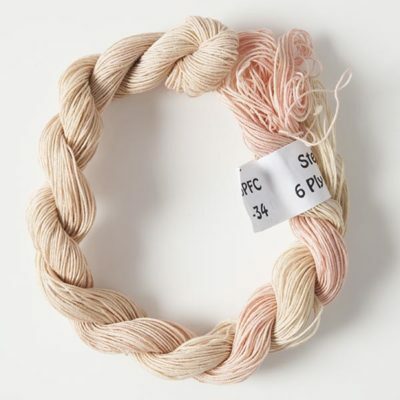 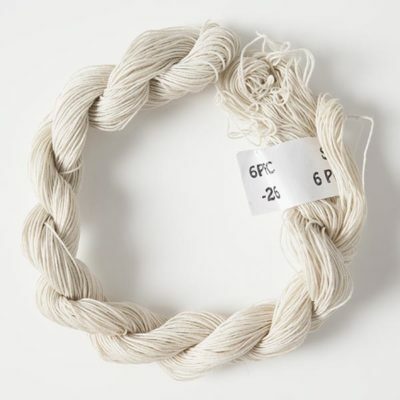 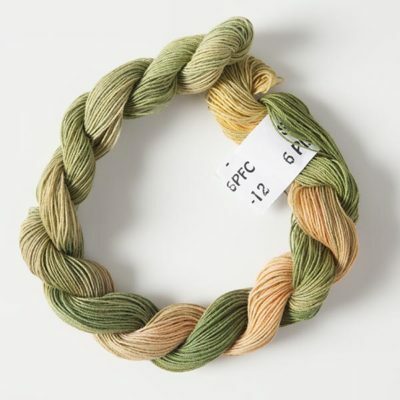 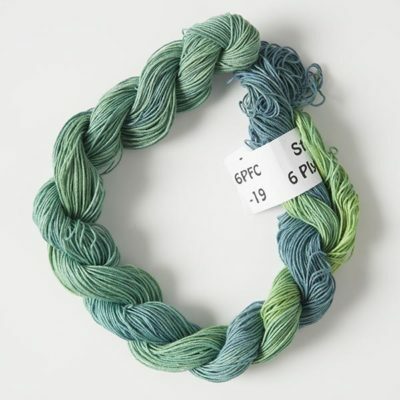 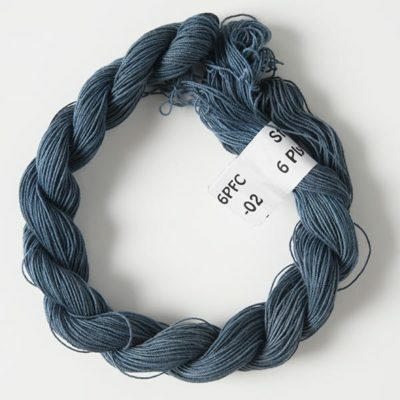 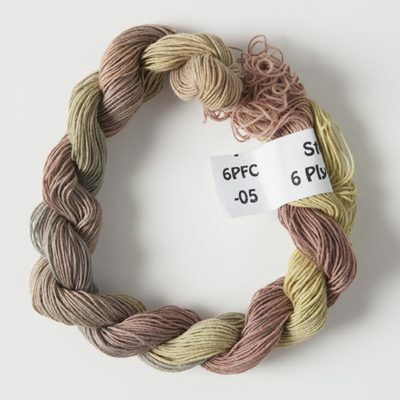 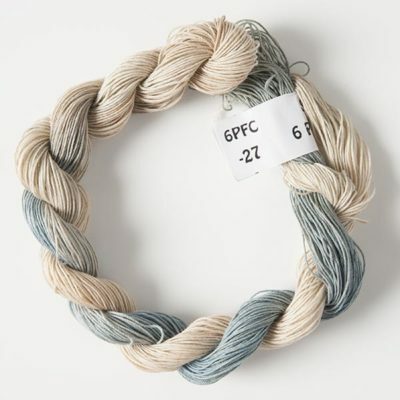 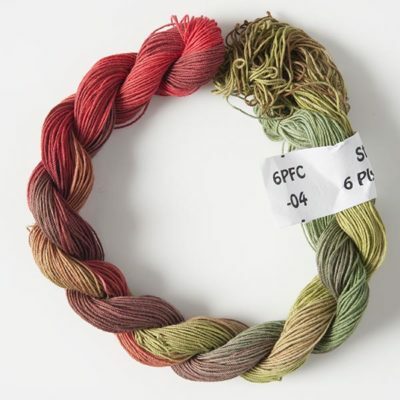 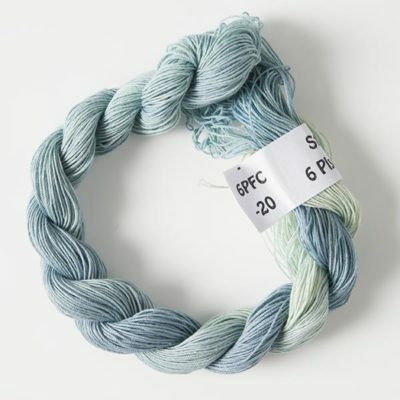 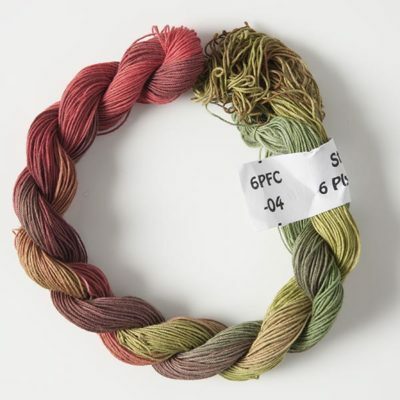 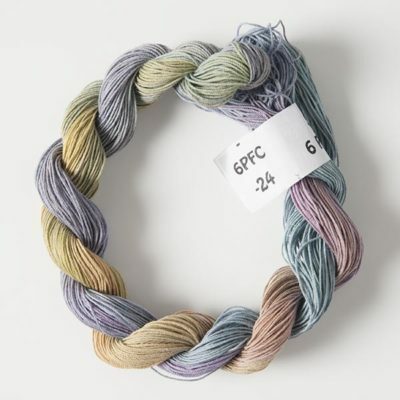 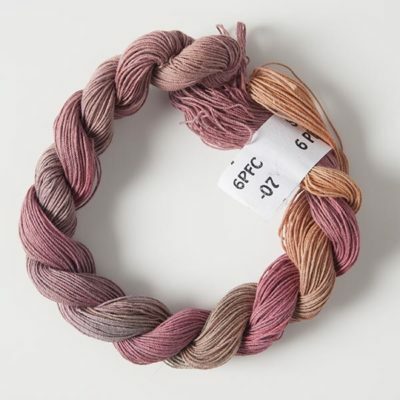 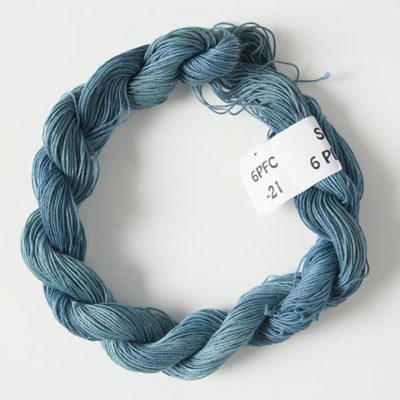 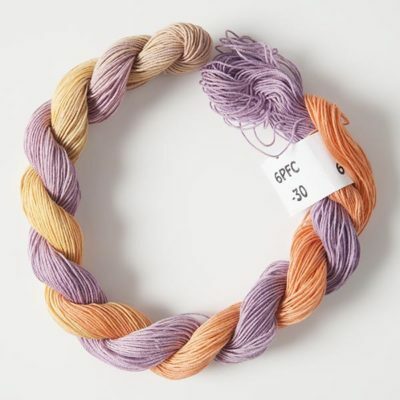 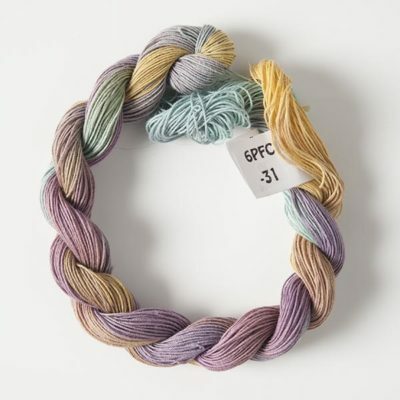 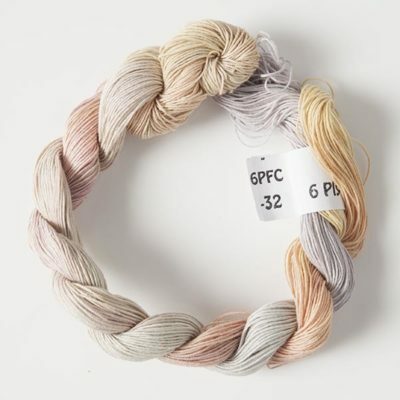 6-Ply Fine Cotton is hand-dyed in our standard range of colours. 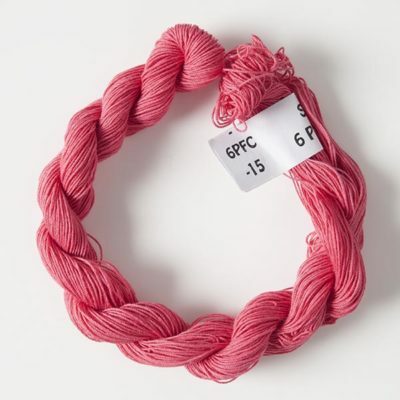 It is a very round, fine, thread with no shine which takes dye in an interesting way. 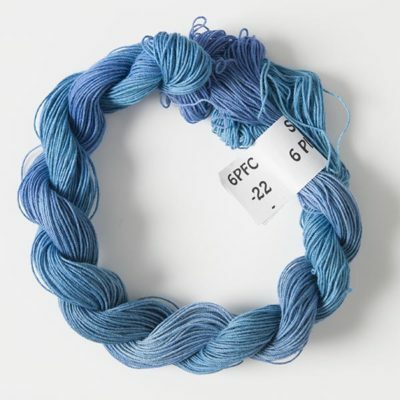 Good for : General embroidery.